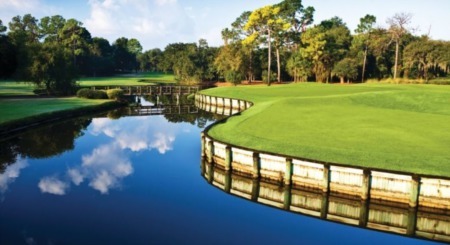 Mention Palm Harbor and the lush, verdant greens of the golf courses immediately spring to mind. 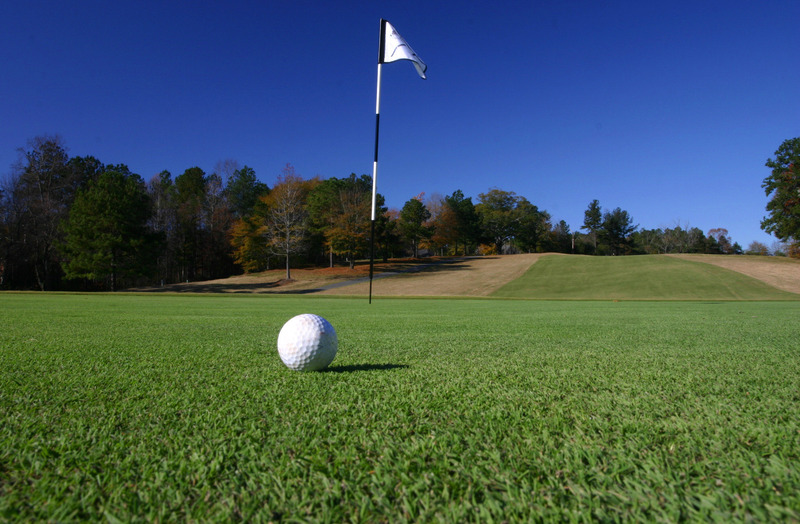 Palm Harbor has many famous golf courses which are popular tourist destinations. Does living on the golf course appeal to you? Below is a search for some of the best golf course homes in Palm Harbor. Some of the most popular Golf Course Communities in Palm Harbor are: Lansbrook, Highland Lakes, Innisbrook, Tarpon Woods, and Highlands of Innisbrook. Palm Harbor is steadily gaining the status of a golf vacation retreat where you can combine comfortable accommodations around or even on the golf course of your choice with time spent practicing your shots. These resorts in proximity to the golf courses offer preferential and exclusive entry to the golf courses which can be to your advantage. One of the frequently visited spots for vacationing golf enthusiasts is the Innisbrook Golf Resort which beckons you, their "preferred" golfer. Special packages offered comprise of three nights stay in a suite and access to four of the most challenging golfing greens: Copperhead, Island, Highlands North, and Highlands South, a full fledged breakfast on a daily basis and no limits on the facilities for practice and just having fun. 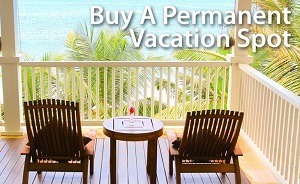 You can also request non golfers rooms from among the rooms available. You can take advantage of the Junior Suite accommodations as mentioned as well as the one-bedroom and two-bedroom suites. This resort also plays host to the PGA Tour's PODS Championship formerly the Tampa Bay Classic. It is not mandatory to stick to the timetable specified by this package, given the resort allows you to modify the package in accordance with the number of nights you would like to stay and the number of rounds of golf you would want to play.